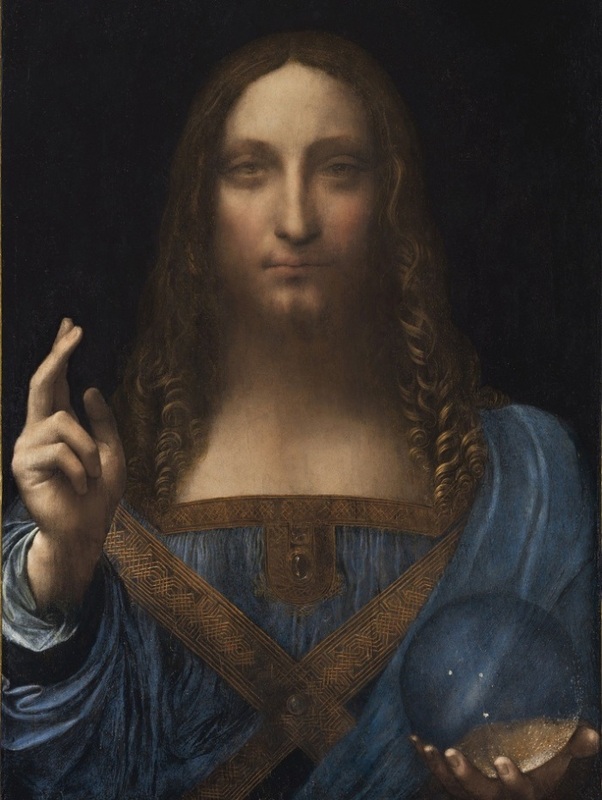 “Isn't it against conservative Muslim dogma to have an image of one of the prophets, i.e. Jesus? 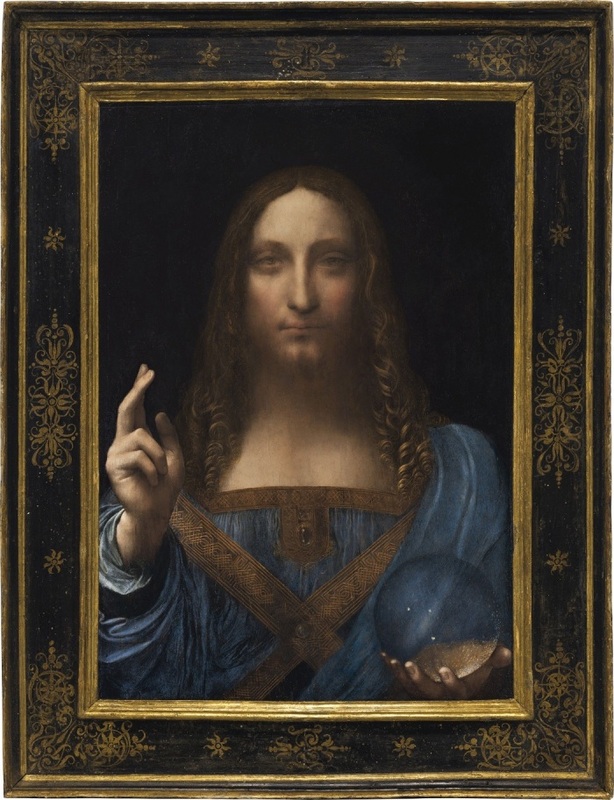 How does Salvator Mundi end up in Saudi Arabia or UAE? Could ‘disappearance’ be a religious matter?” critic James Stevenson asked on Twitter. “Let's only hope Muhammad bin Salman didn't chop it up and use it for firewood ((:” wrote James Chikonamombe‏.